Herbs are one of natures best medicines - they provide us with many health, skin and hair benefits. 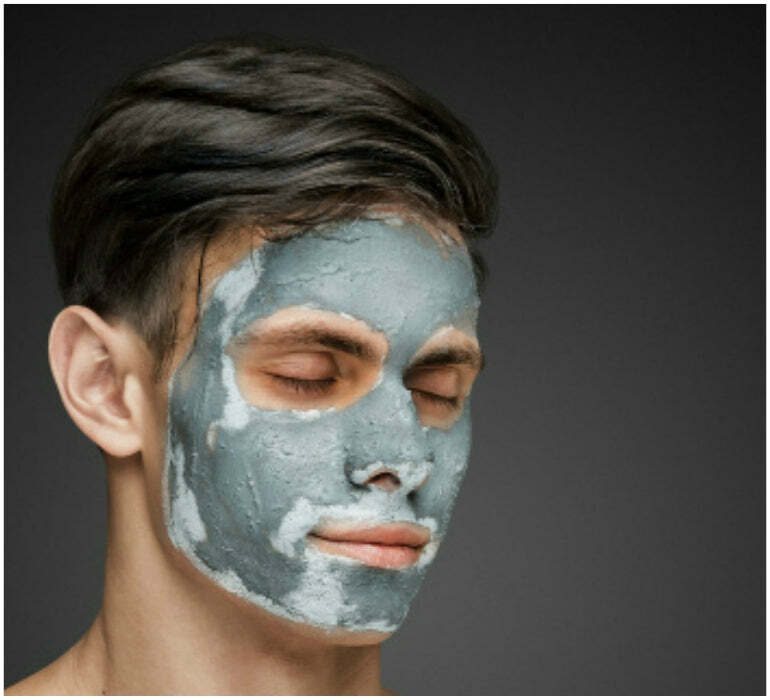 Face masks are used to deeply moisturise and remove any impurities, so combining some homemade herbal remedies in a face mask form can add plenty of pros to your skincare routine. Face masks may already be a part of your skincare routine, or maybe they are your occasional guilty pleasure. Either way, they'll bring many improvements for your skin. There is a huge selection of herbs that all have unique properties that'll each do something different for your skin depending on what you're looking for. If you want to control oily skin, there's something for you; if you want to even out your skin tone, there's one for you; and if you want to reduce wrinkles and firm up your skin, you guessed it, there's one for you. So, it's now time to kick back, relax, remove impurities and brighten up your face with a herb mask. A DIY face mask is a beauty trick that many people invest their time in. Knowing exactly what goes into the lotions and potions is something that a lot of people believe will do wonders for your skins' appearance. Natural remedies have been around for a long time and there's no doubt about it that they actually do work. Knowing what you want to improve on and catering the ingredients for your specific skin type or issue will help at a faster rate than some shop bought creams. There are loads of recipes out there for DIY face masks - some more complicated than others. 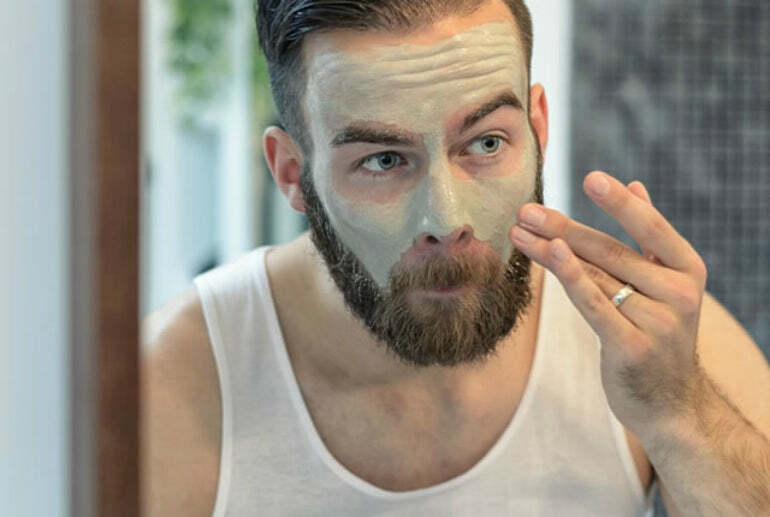 So, here at The Idle Man, we've put together some easy, homemade remedies to show you how to make natural face masks with most of the ingredients being found around the house. Mint and cucumber. 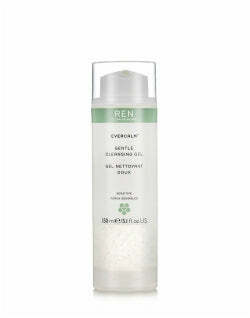 The cucumber in this mask will soothe and cool your skin. 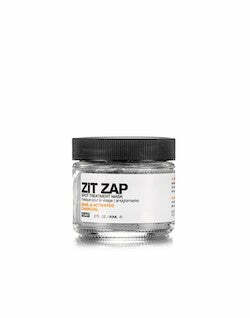 The mint aspect introduces antibacterial and antiseptic properties making it ideal for acne or problematic skin. Blend half a cucumber with some chopped and infused mint leaves and mix these two together. The mixture will become paste-like when cooled. Rosemary, avocado oil and yoghurt. The avocado hype continues, mainly because it's a good moisturiser. 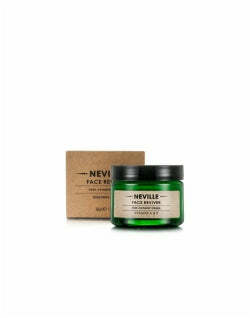 Mix avocado with the rosemary and the mask will cleanse and revitalise your eyes. Grind one tablespoon of rosemary until it's a powder and add in half a cup of avocado oil. Strain this mixture and add in some yoghurt until a paste is achieved. Tumeric, honey and yoghurt. Turmeric is a herb that has many benefits for acne prone skin due to its anti-inflammatory properties and antioxidants. Mix one tablespoon of turmeric and one tablespoon of honey into a bowl and add in the yoghurt until a paste has formed. Lavender and oats. The calming element of lavender combined with oats will leave your skin feeling smooth and cleansed. To make this face mask pour a cup of water over the lavender flowers and let it simmer for five minutes. Strain and mix this with a tablespoon of rolled oats to form a paste. Aloe vera, vitamin E, honey and tea tree oil. Aloe vera is one of the best cooling agents to soothe and heal your skin. When mixed with vitamin E, which can be known as the 'beauty vitamin', the mixture has many benefits for acne or problem skin. Mix one tablespoon of aloe vera gel, the liquid from a vitamin E capsule, one tablespoon of honey and a few drops of tea tree oil in a bowl and apply this to the face. The tea tree will add to the healing element of the mask and leave you feeling cleansed and refreshed. 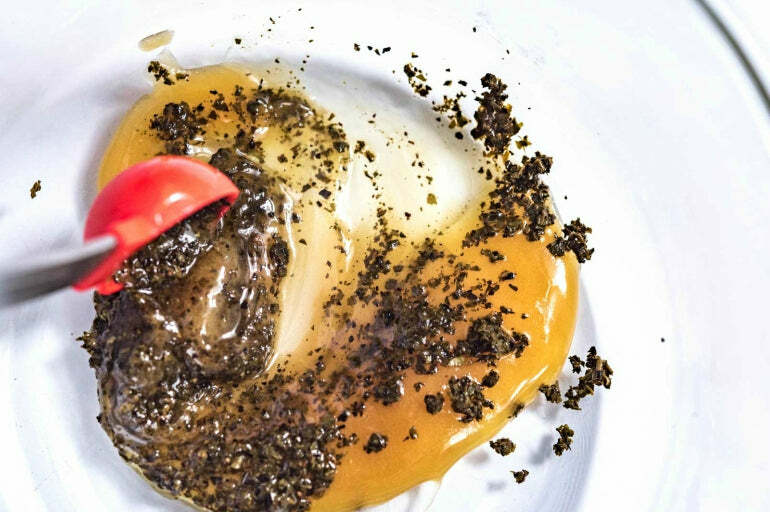 Each one of these DIY recipes can be left on for between 20 to 30 minutes or until the mixture goes hard and dries. Wash them off with warm water. 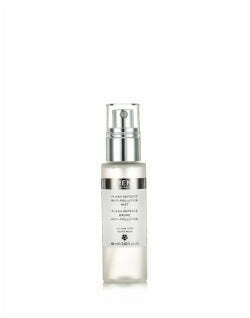 To add to the benefits, use a toner and moisturiser afterwards to keep your skin cleansed and hydrated. Herbal face masks will infuse all the natural nutrients into your skin so you have a refreshing, healthy glow. These herbal facials will soothe, cleanse, tone and moisturise your face whilst smelling amazing! 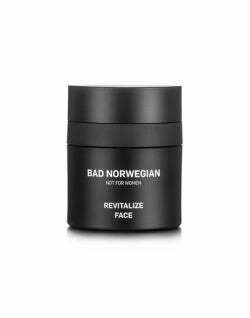 They may not feel as nice on the face as a shop bought face mask (think of the oats and yoghurt textures) but they'll be one step ahead when it comes to giving your face an overall lift. We think every man should get in touch with herbal facials. A DIY face mask is amazing for skin that's sensitive and sometimes prone to flare-ups. This is where the herbal aspects come in, as they're gentle yet effective, making them the perfect solution for those with sensitive skin. One good ingredient that works well is chamomile - the anti-inflammatory and antimicrobial properties help with skin issues such as eczema and psoriasis. 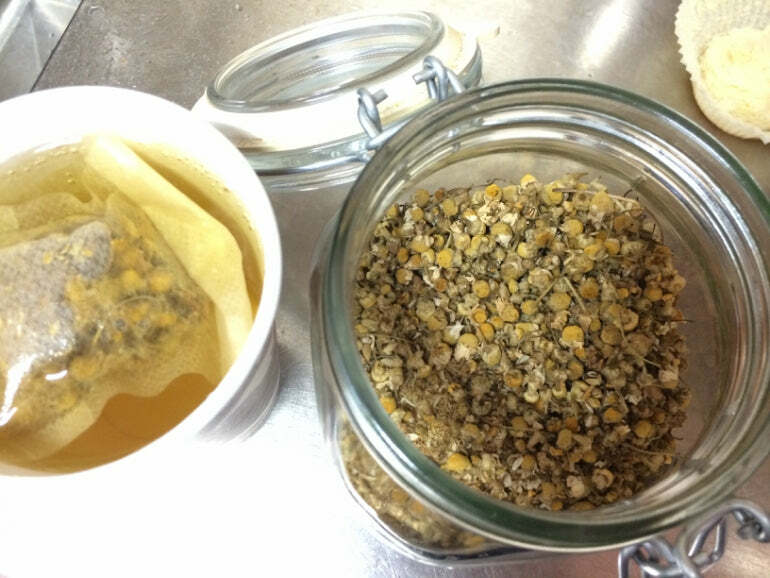 To make a chamomile face mask, mix one tablespoon of crushed chamomile flowers (or the contents of a chamomile tea bag) with half a mashed up banana. Put this on your face straight away (as it doesn't keep well even when refrigerated), leave on your face for 20 - 30 minutes and then rinse it off with warm water. Using face masks does wonders for your skin. Try to incorporate them into your skincare routine for a more refreshed look. Herb face masks are packed with goodness that you may not find in shop bought products. This is an advantage to making your own - you know exactly what goes in them. A DIY face mask is so easy to make. You can usually make them from ingredients you find in your house. Take a look at the different recipes which target different skin types/problems. Keep up. 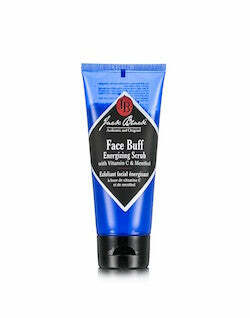 You will see much more of a difference if you stick to using face maks as part of your routine. Aim for 1-2 times a week. 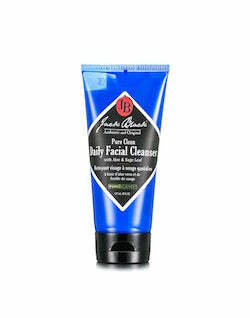 Herbal face masks are an easy and beneficial solution for both sensitive and normal skin. The homemade face masks can be tailored to what you want and will treat your skin with hydrating, cleansing and toning aspects. Most of these ingredients can be found around the house and the methods simple and easy to follow. There should be no excuse at all when it comes to making a DIY face mask.